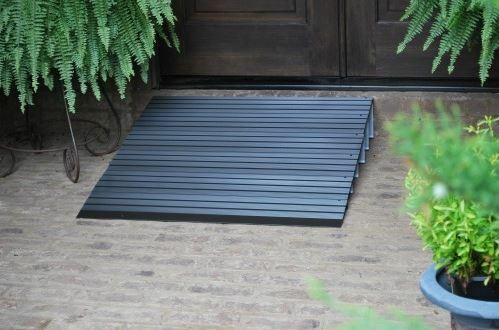 We would not be the leading experts in Memphis TN home accessibility without being able to provide wheelchair ramps. We take pride in our ramps so much so that they are manufactured right here in Memphis! We partner with who we think is the best manufacturer of these ramps and they are located right here in town. This allows us to really have intricate control of not only how the ramp is developed, but the wheelchair ramp design, and the speed at which we can get it. This allows us to take our quality control to the next level to be sure that when we come out to install, it is a product worth your investment. 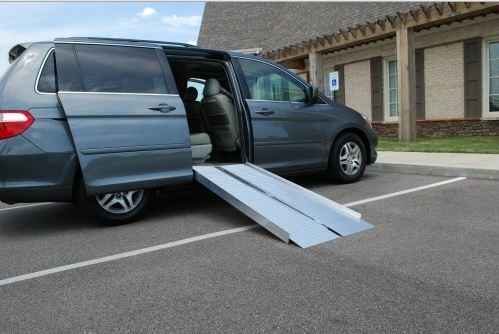 We are glad to offer Memphis Wheelchair Ramps for Rent. Sometimes you may be in a situation where a permanent ramp is not the greatest solution. Maybe you have a relative visiting that you will need a ramp up into your home or maybe out of a vehicle for a couple weeks or so. Call us about our ramp rental options!